The Pioneer DJ DDJ-SX2 is the successor to the DDJ-SX. 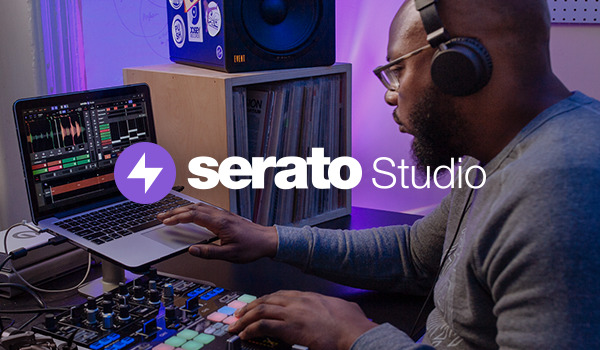 With dedicated controls for the Serato Flip expansion pack. The four-channel controller and standalone mixer builds on the popularity of its predecessor, by adding multi-colored performance pad LEDs and on-jog digital cue point markers.